Making It Rain since 1998! Get years of trouble-free operation! 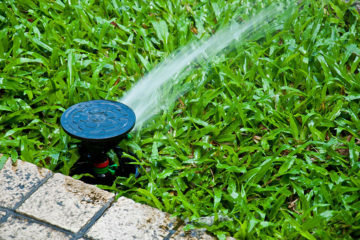 RAW Irrigation brings a wealth of knowledge toward the beautification of your lawn. We are a Swansea based company that specializes in the design, installation, maintenance and repair of commercial and residential irrigation systems. Customer satisfaction is our top priority and we would be pleased to serve you. We strive to provide the highest level of service to each and every one of our valued customers. At RAW Irrigation, our customers' satisfaction is our top priority and we’ll do whatever it takes to make you happy. RAW Irrigation works with some of the Nation’s leading irrigation suppliers including Hunter, RainBird, and Irritrol has been recognized by these companies as a qualified partner. Our relationships with our clients and business partners have added greatly to the company’s success and growth. 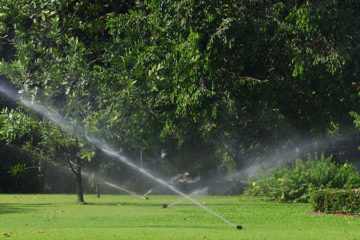 to ensure your irrigation system runs efficiently and trouble-free. 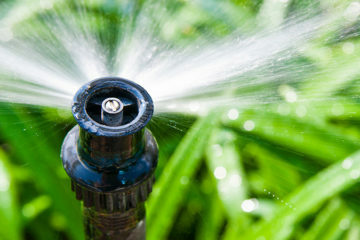 At RAW Irrigation, we install water-efficient commercial and residential irrigation systems that can include back-flow prevention units, irrigation controllers, well connections, booster pumps, water mains and holding tank systems. Call us directly at (774) 263-8168 for a free on-site estimate.